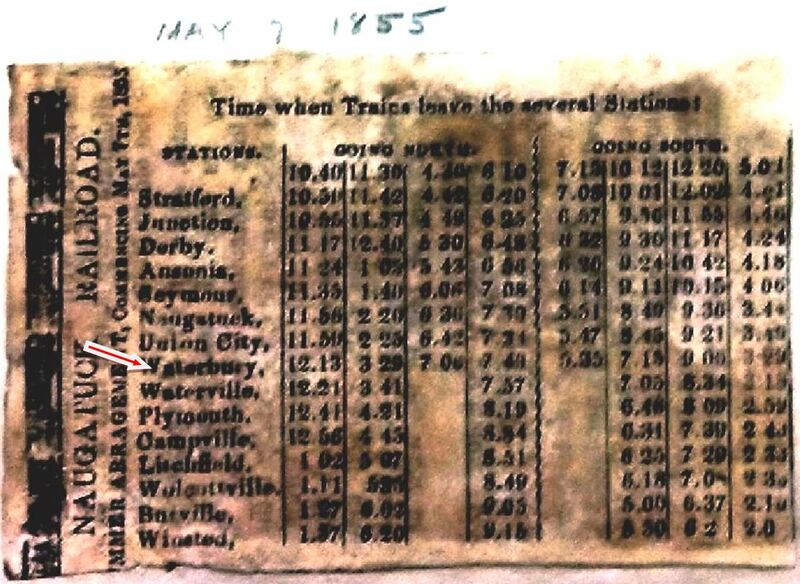 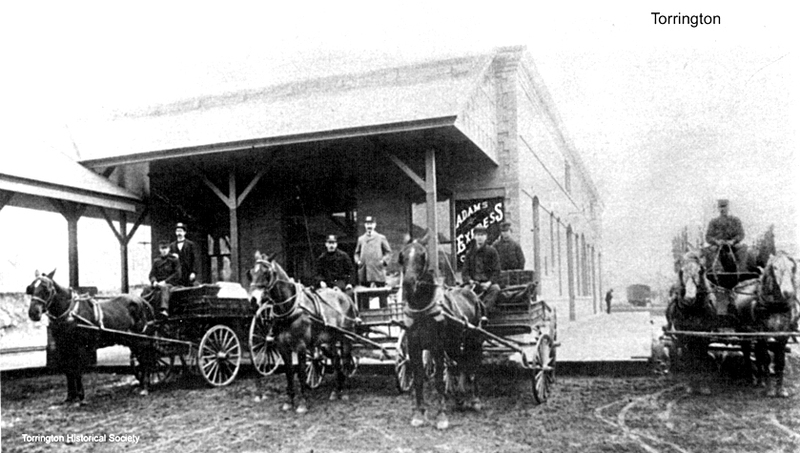 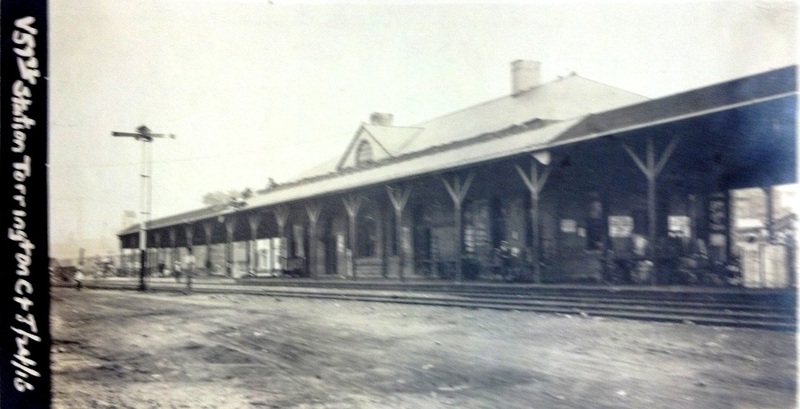 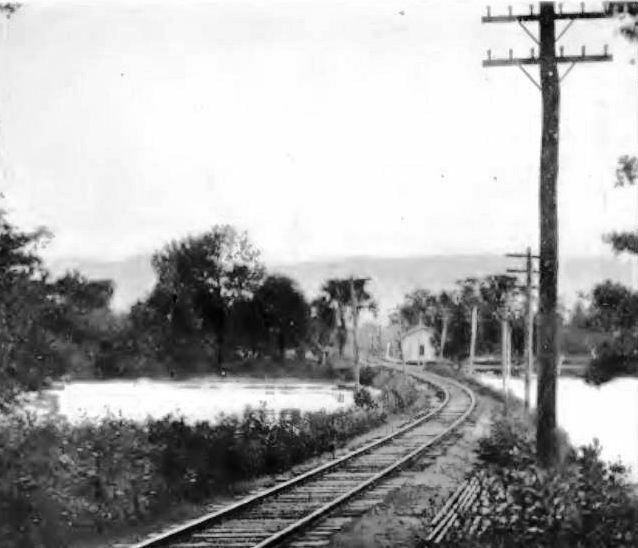 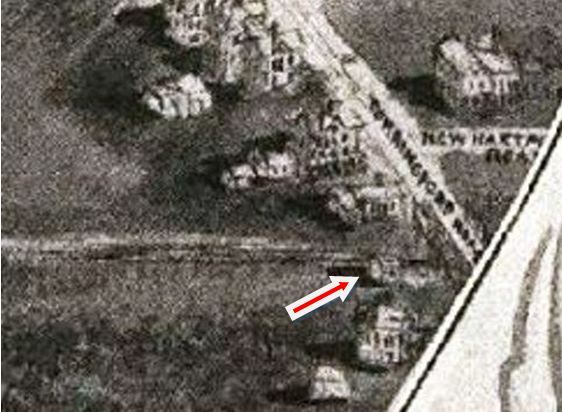 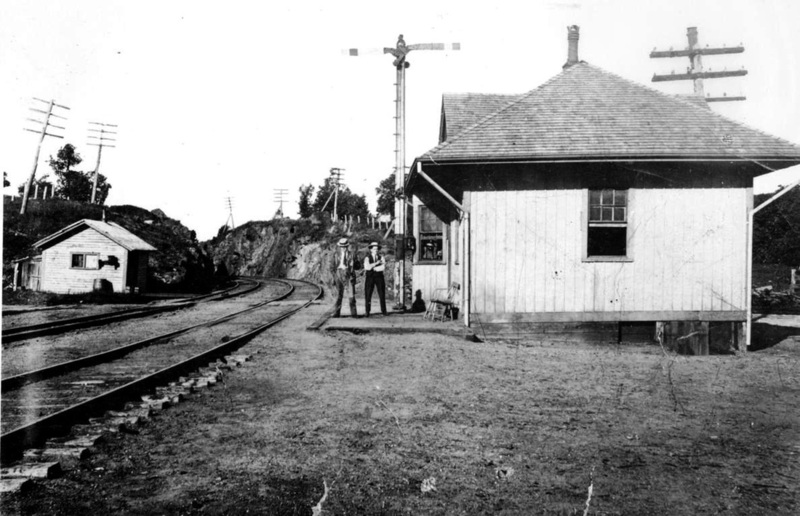 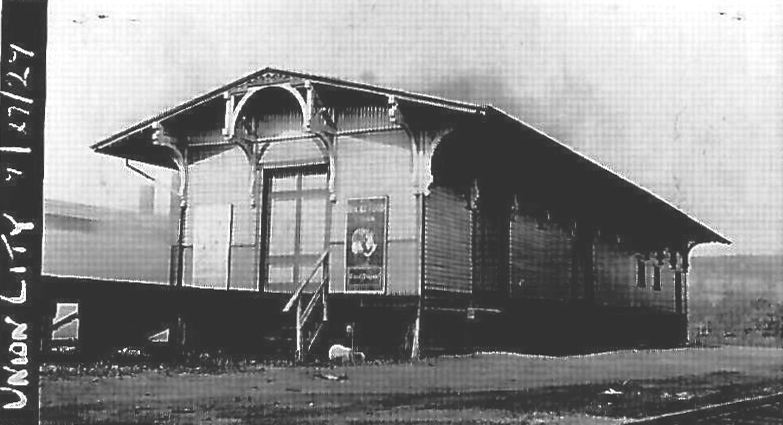 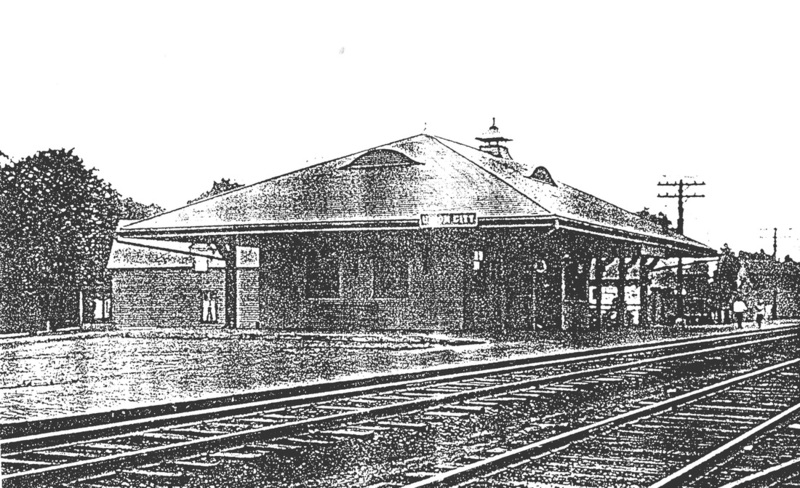 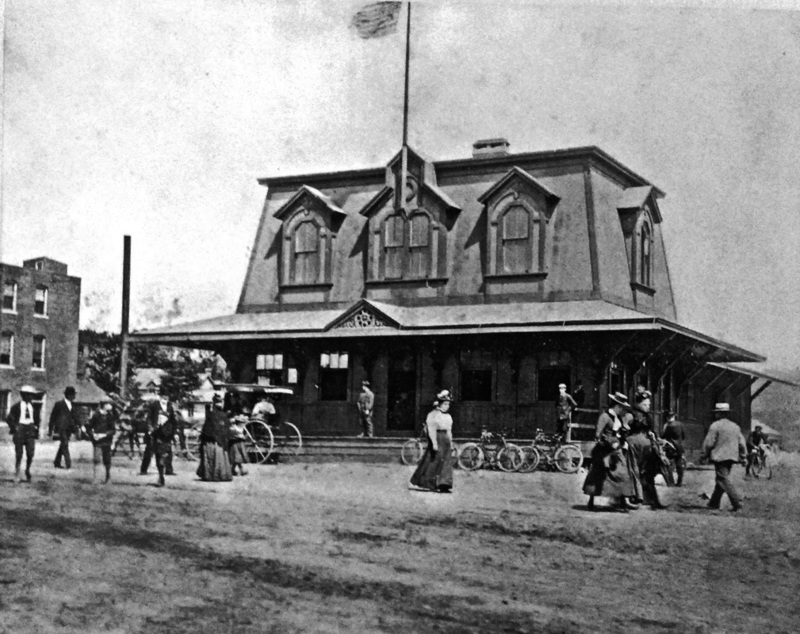 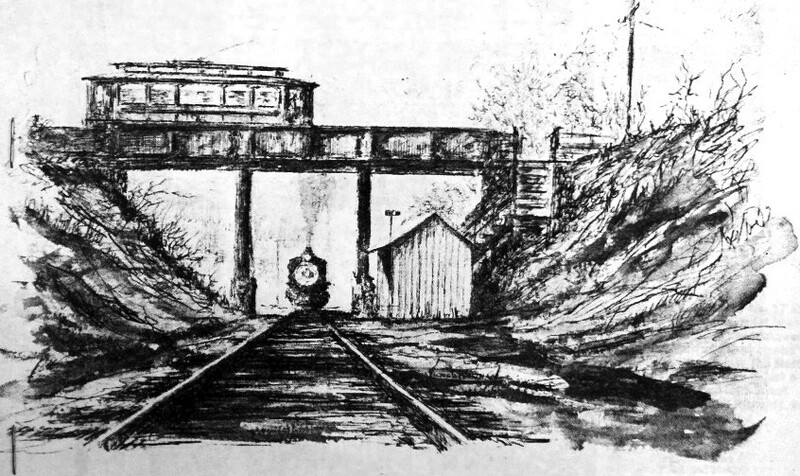 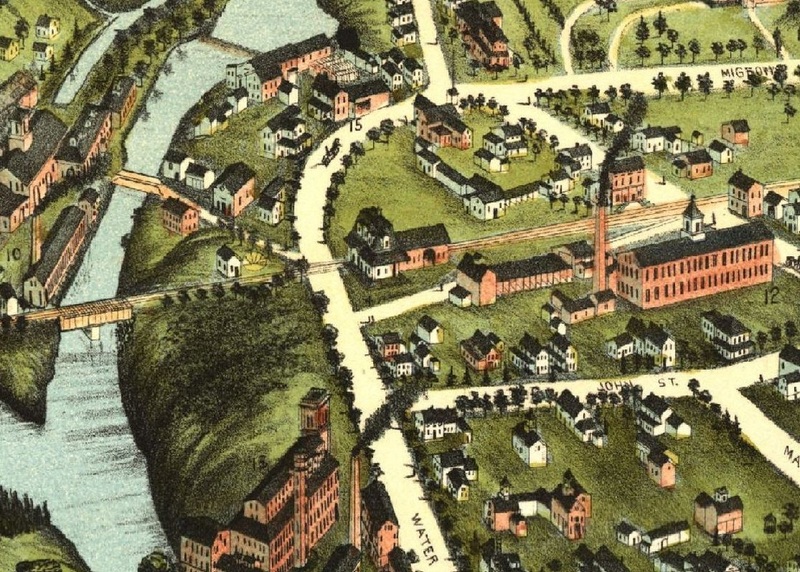 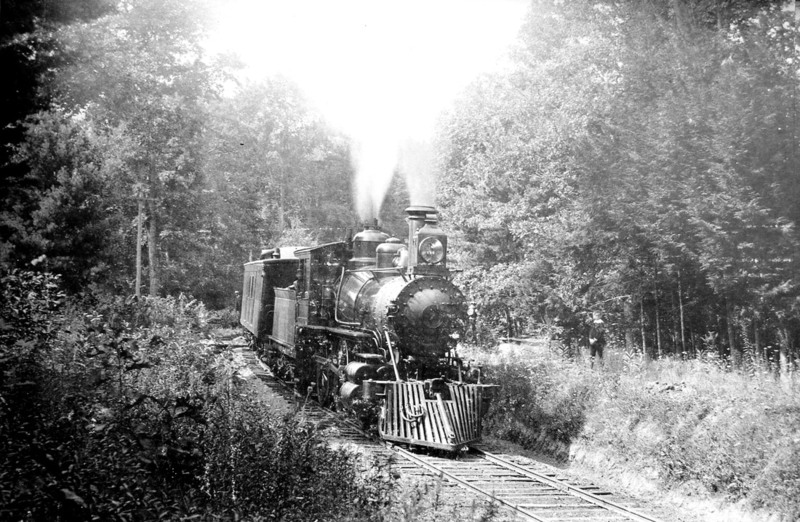 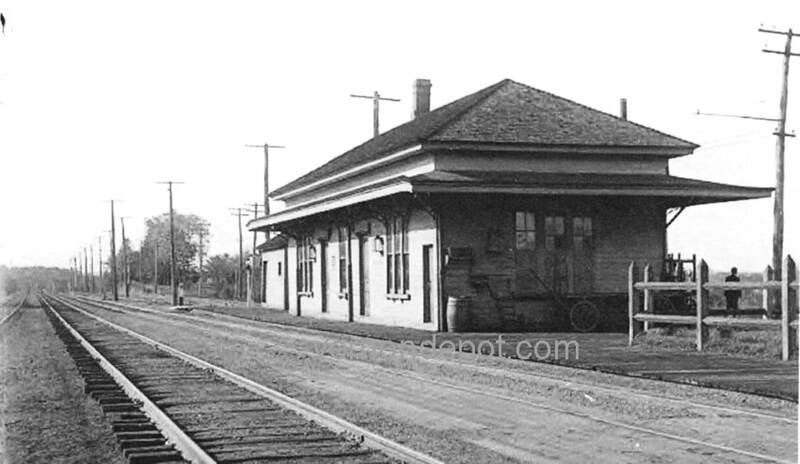 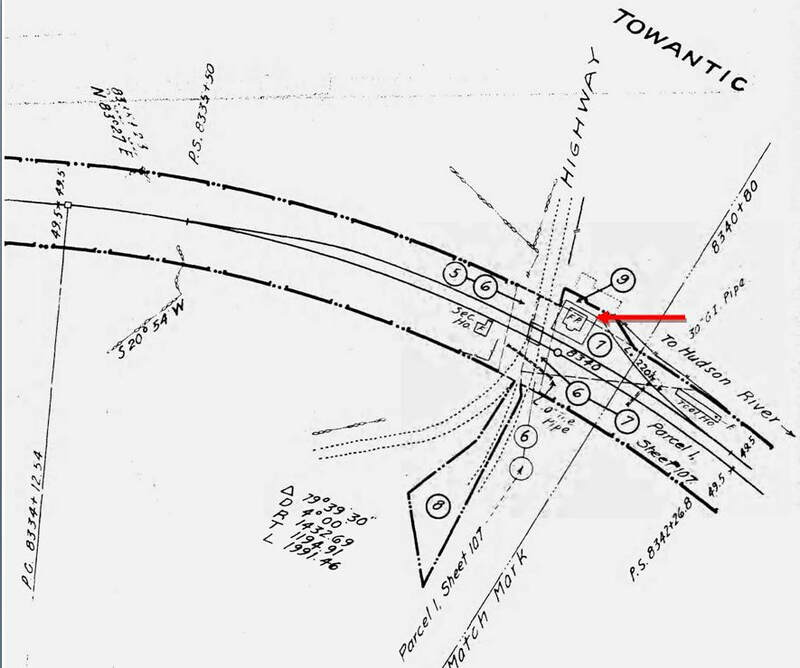 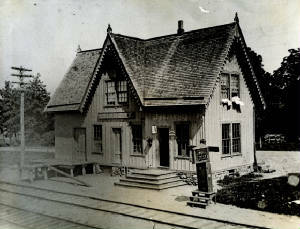 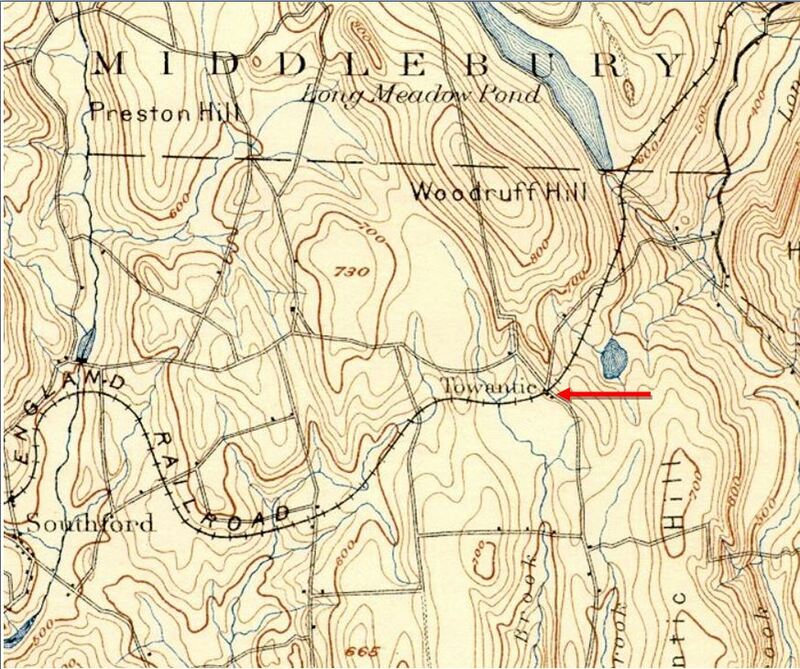 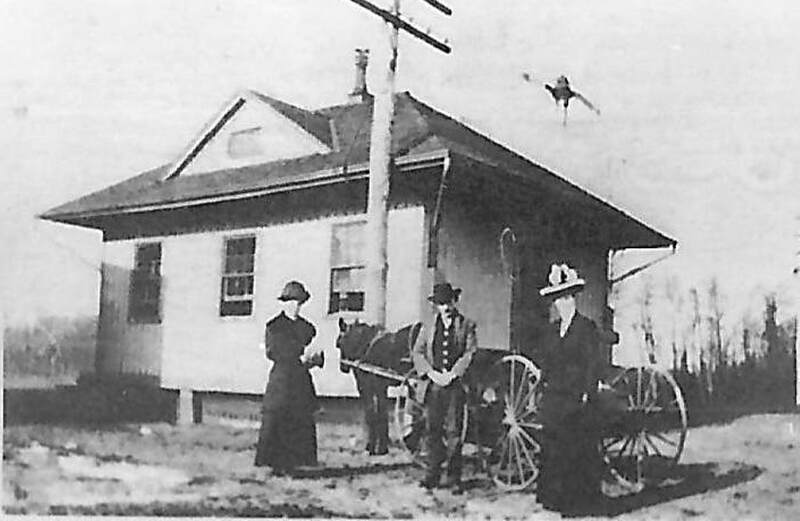 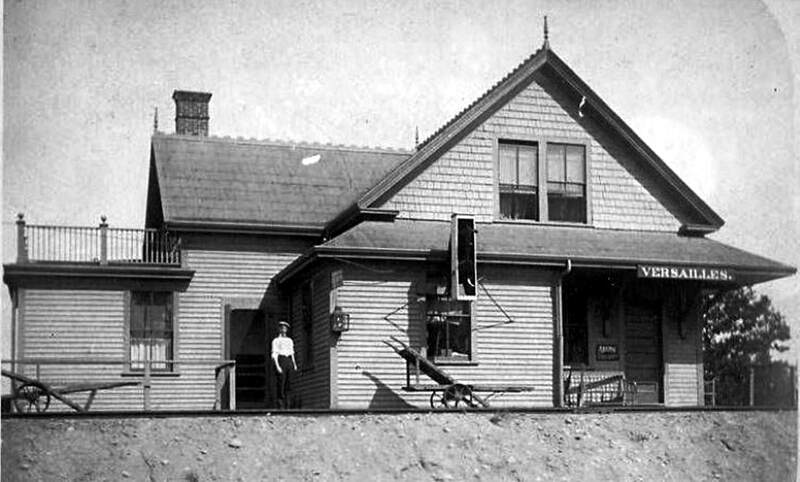 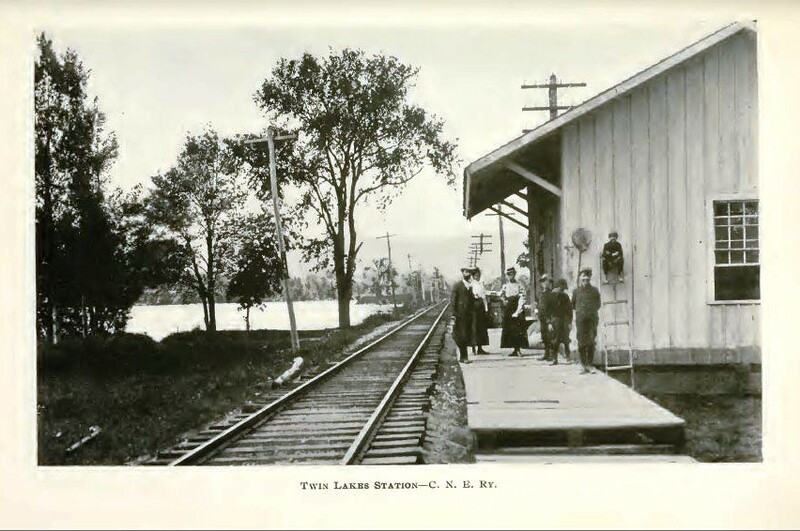 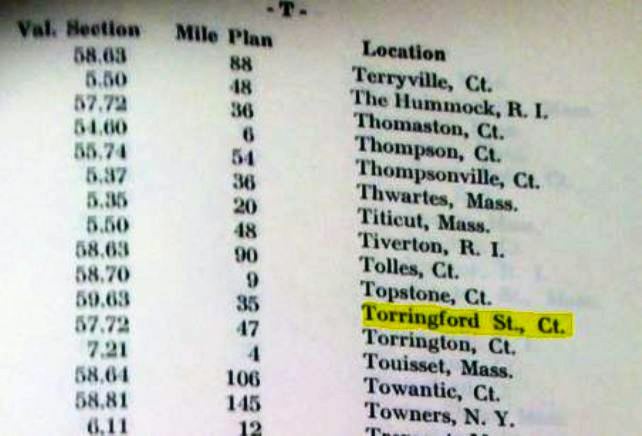 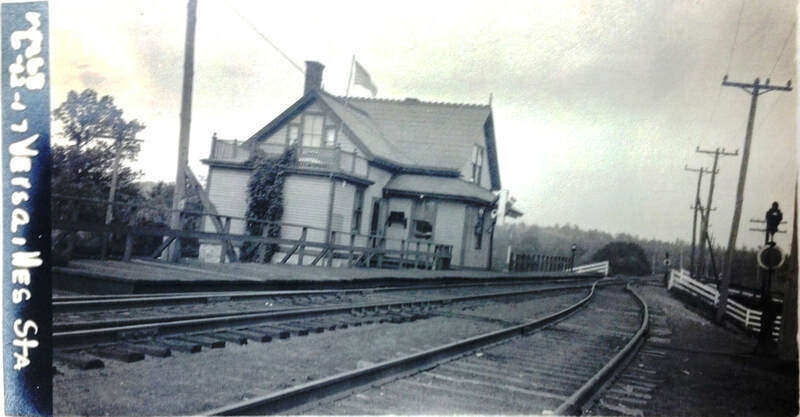 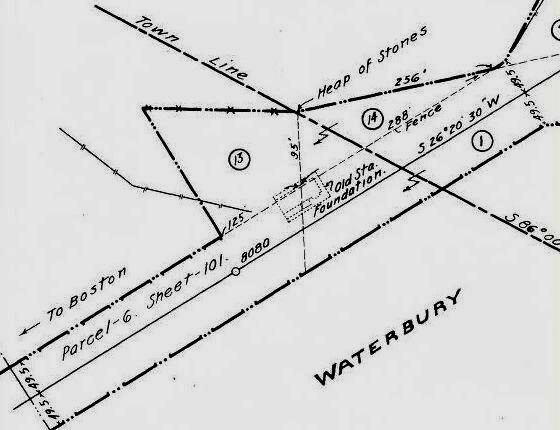 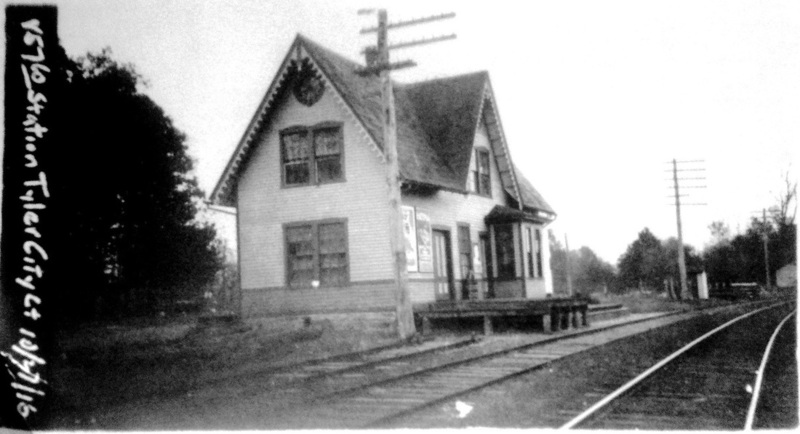 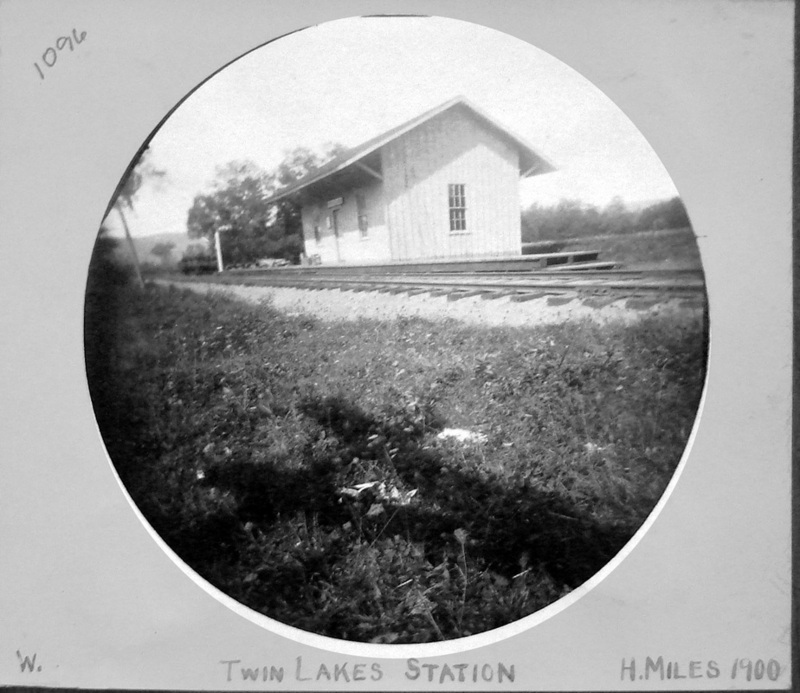 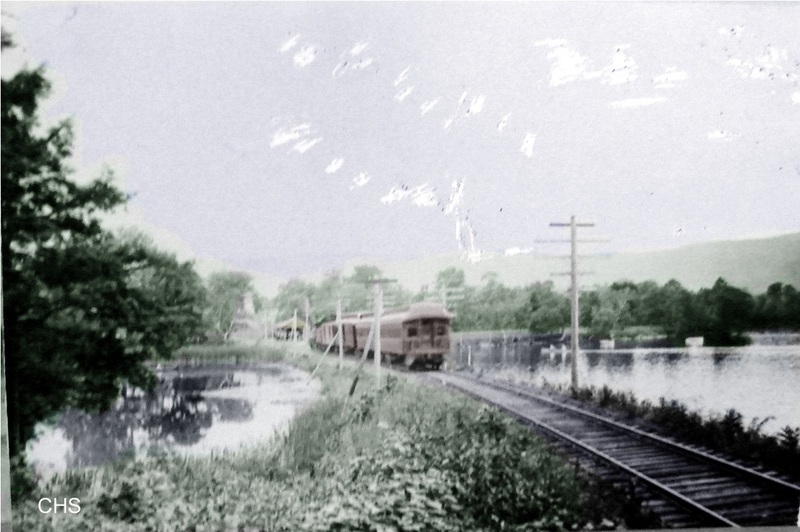 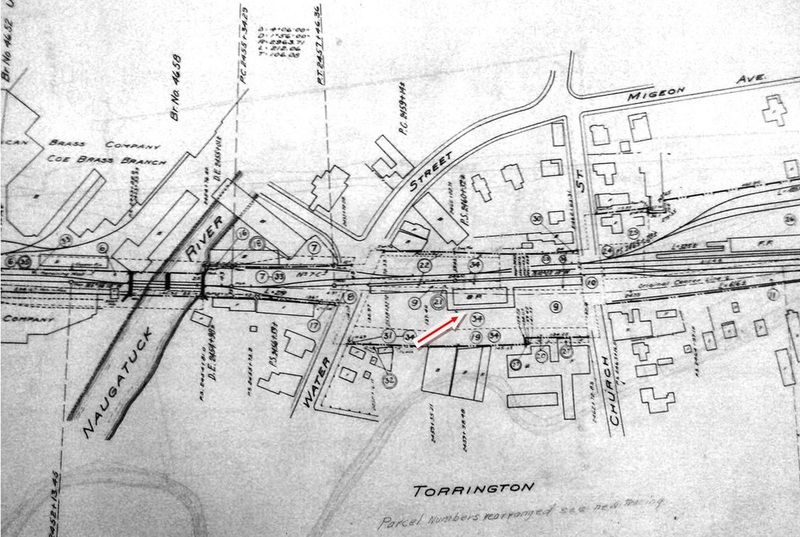 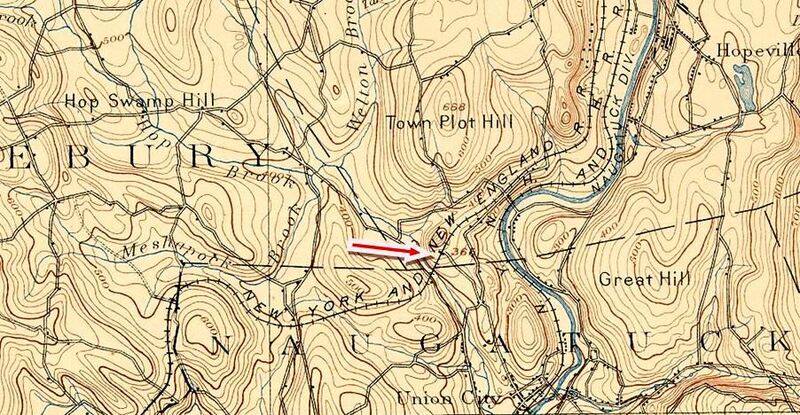 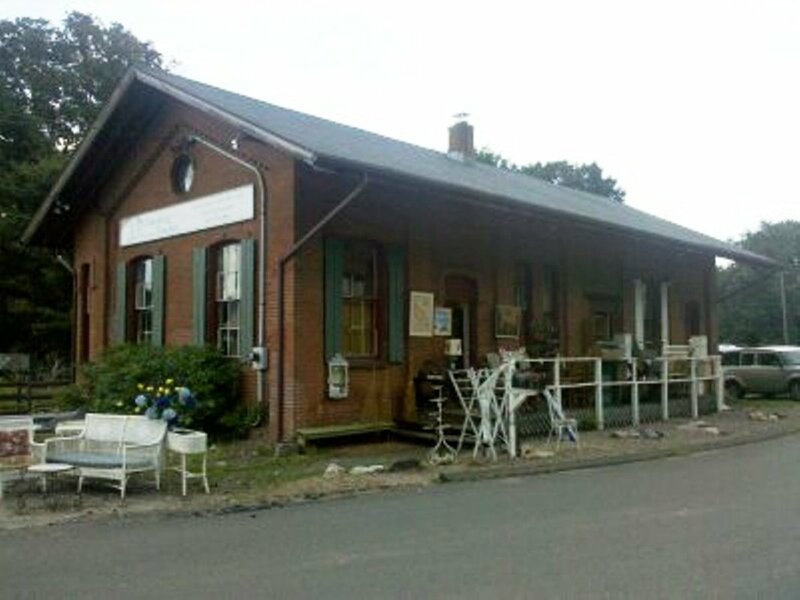 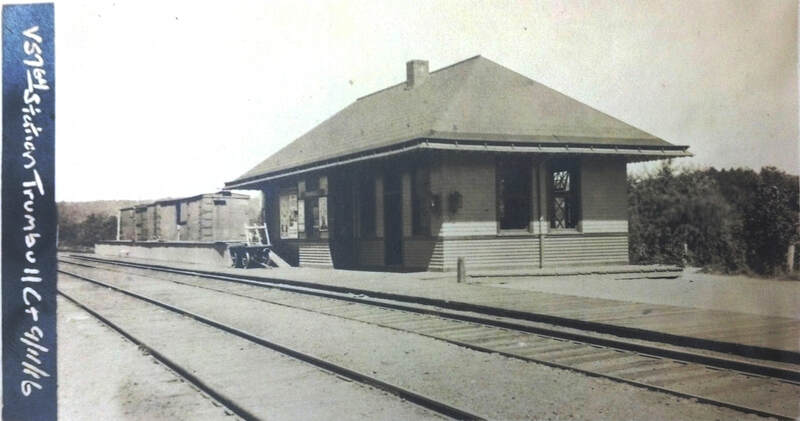 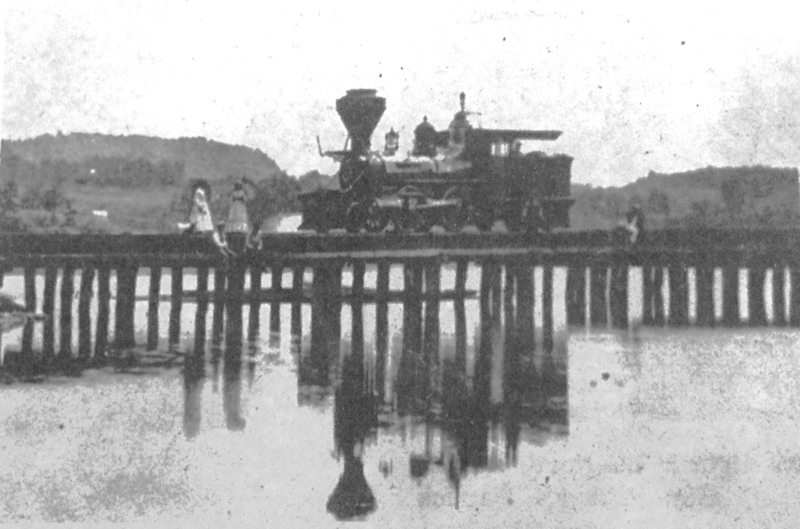 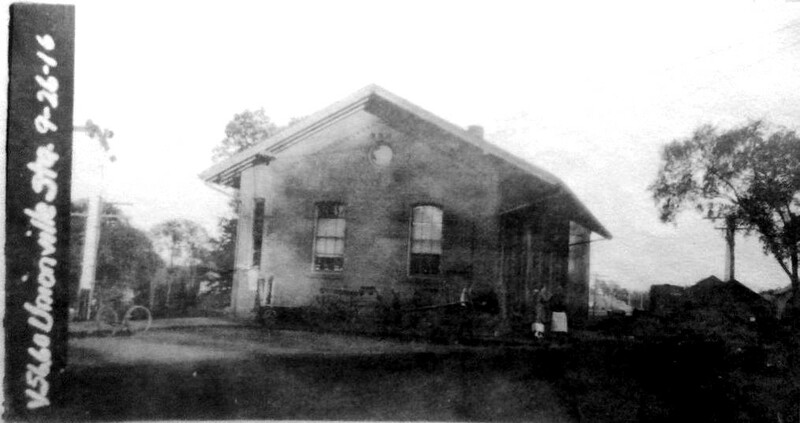 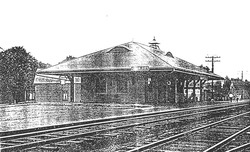 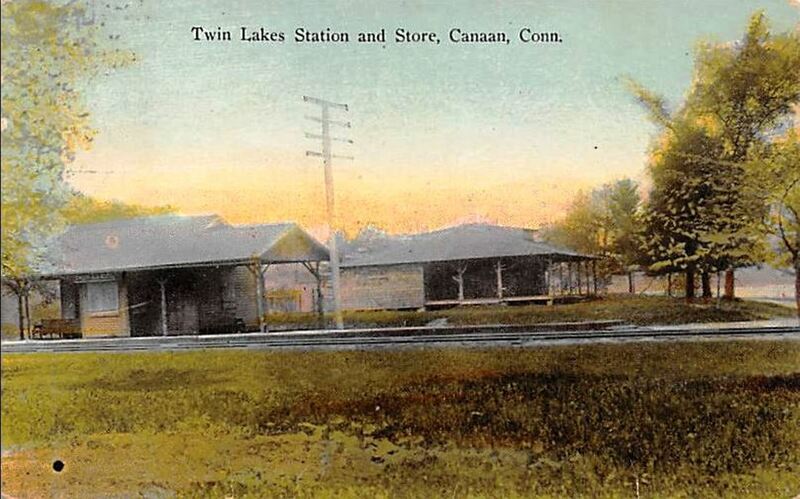 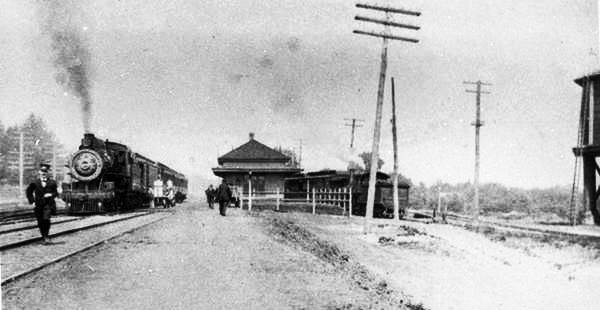 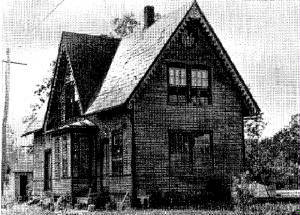 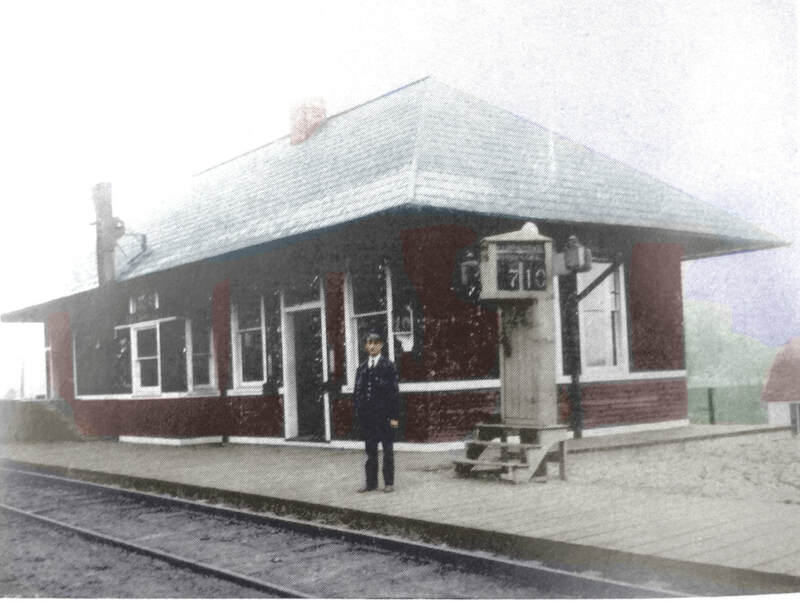 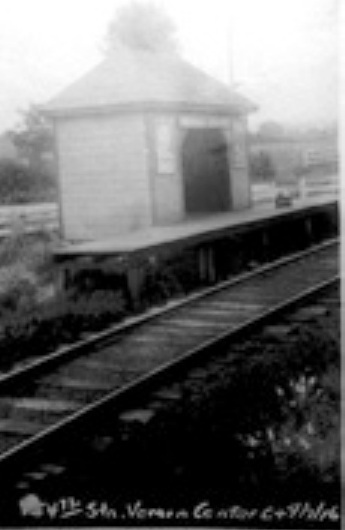 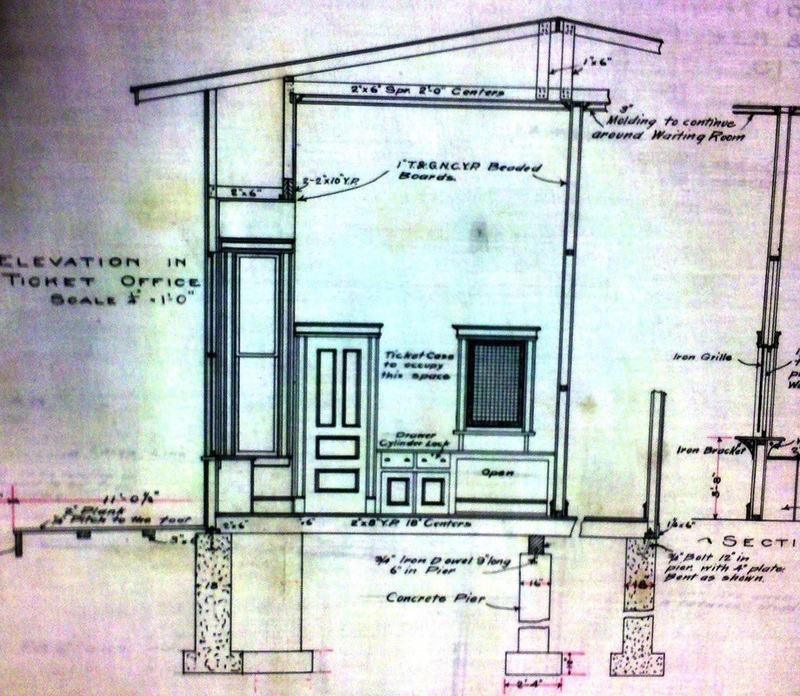 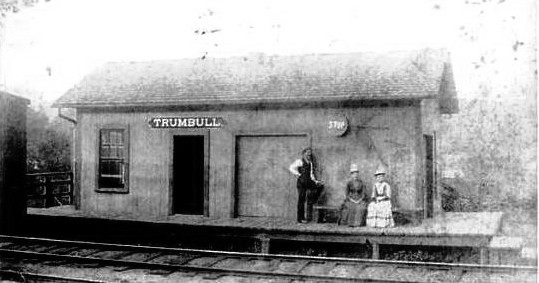 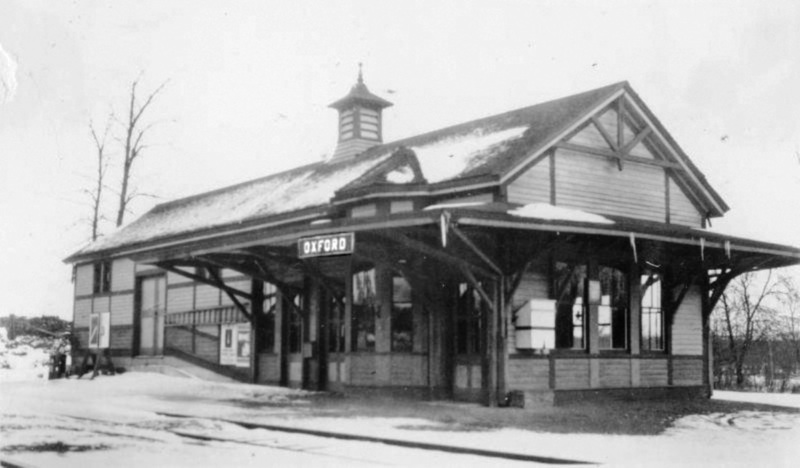 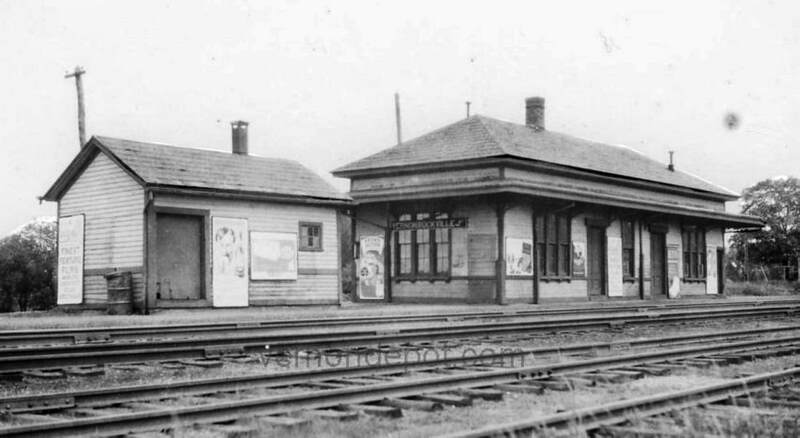 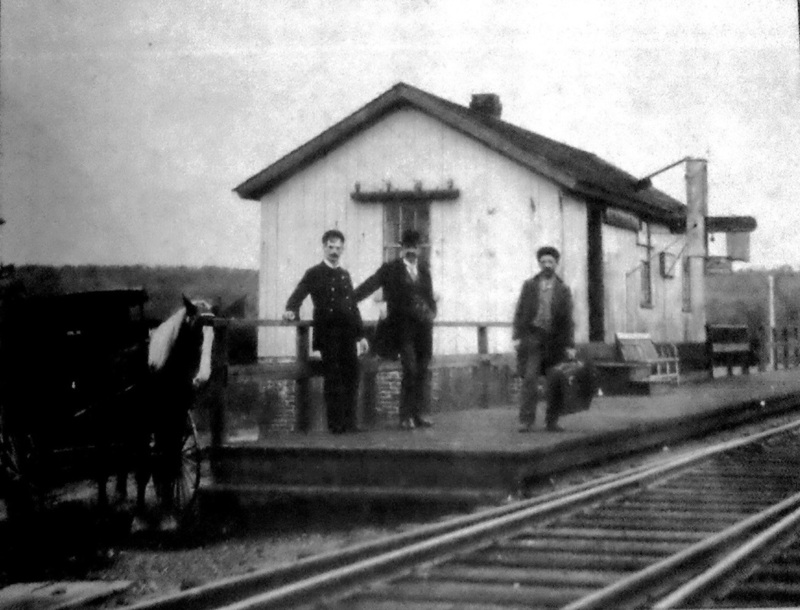 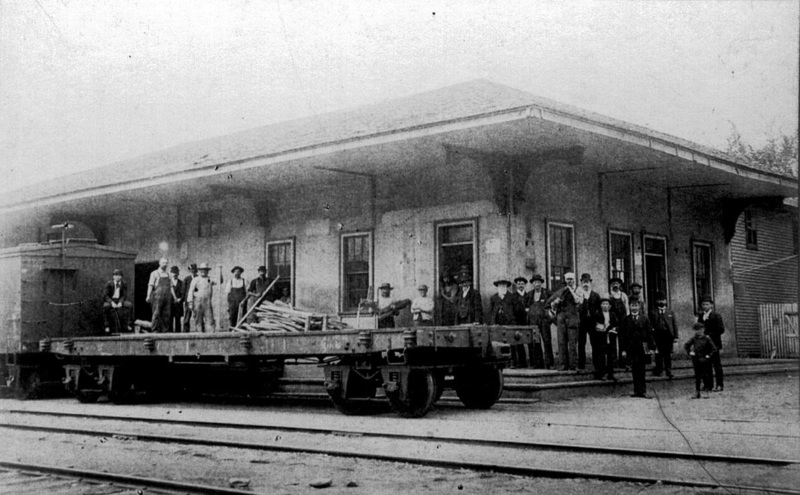 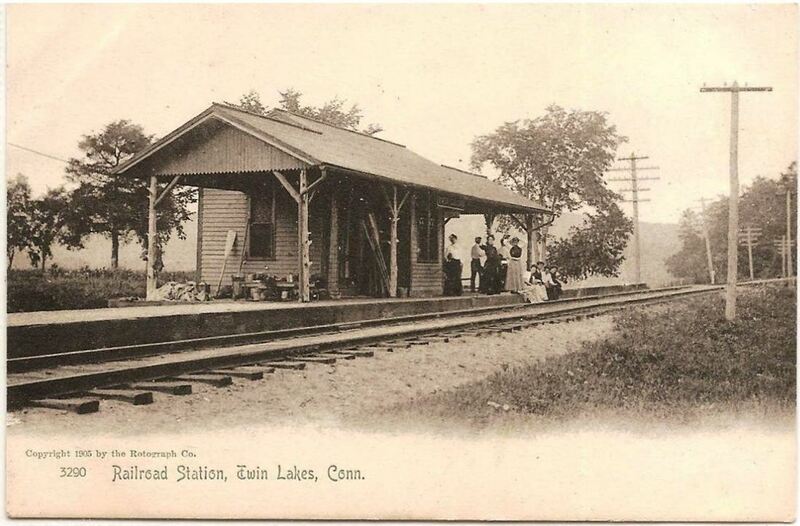 This website's namesake station was built in the town of Orange in 1872 and presented to the NH&D on condition that trains always stop there. 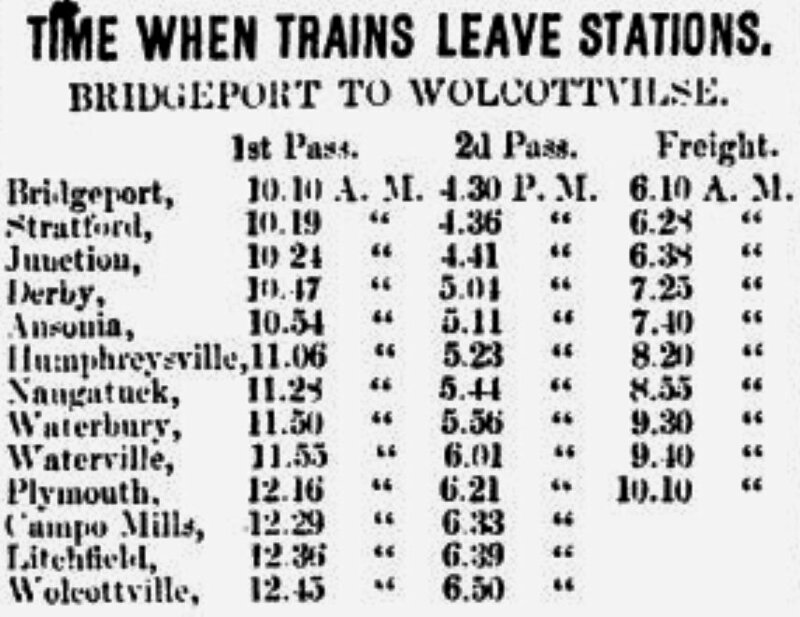 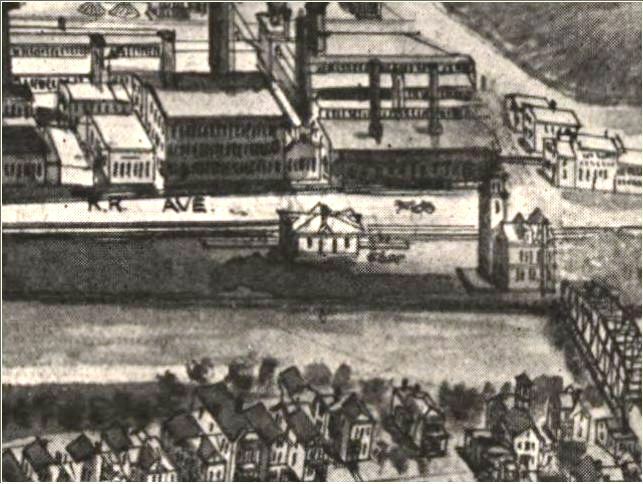 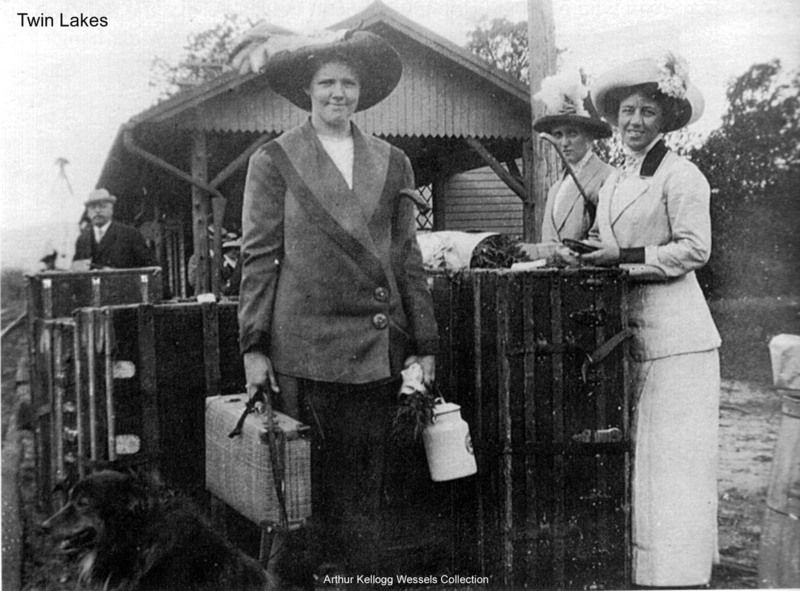 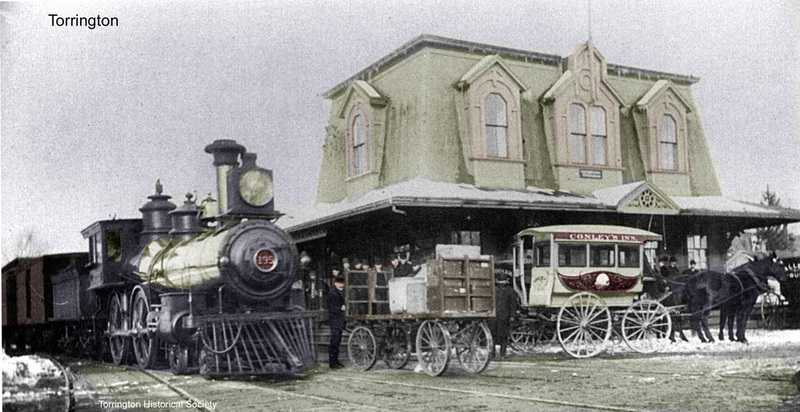 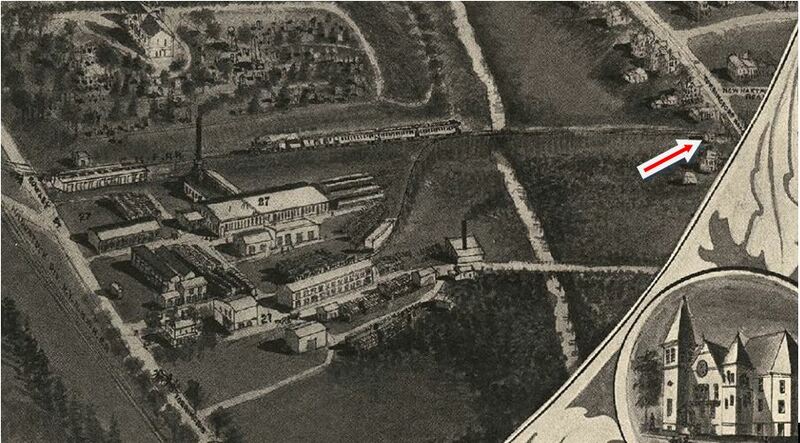 Some did until 1925 when passenger service ended, with freight shipments probably continued until 1937. 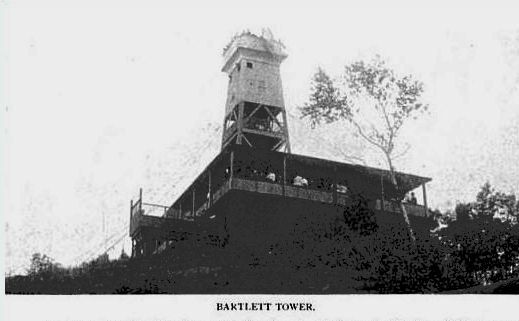 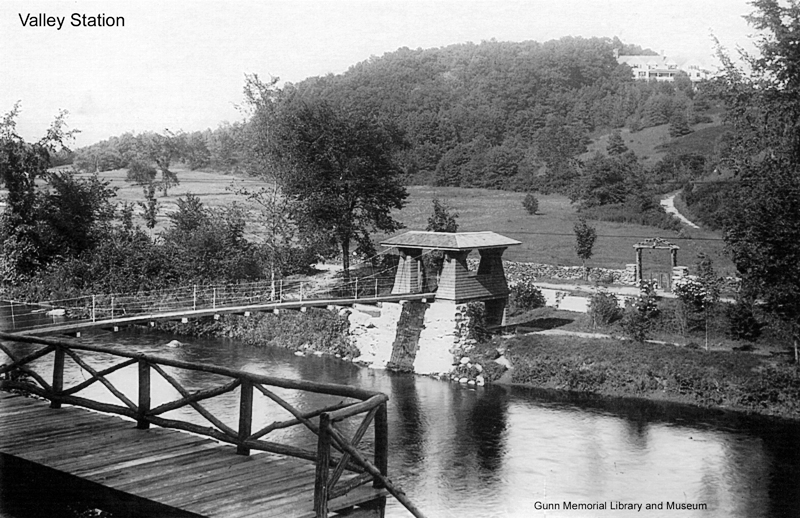 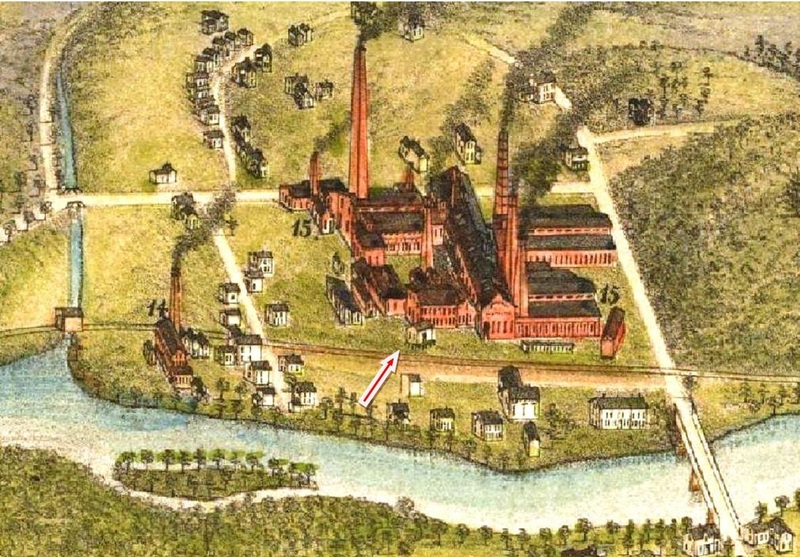 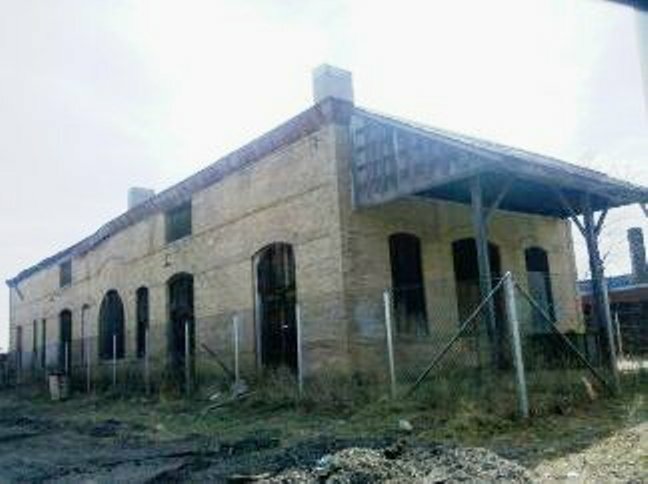 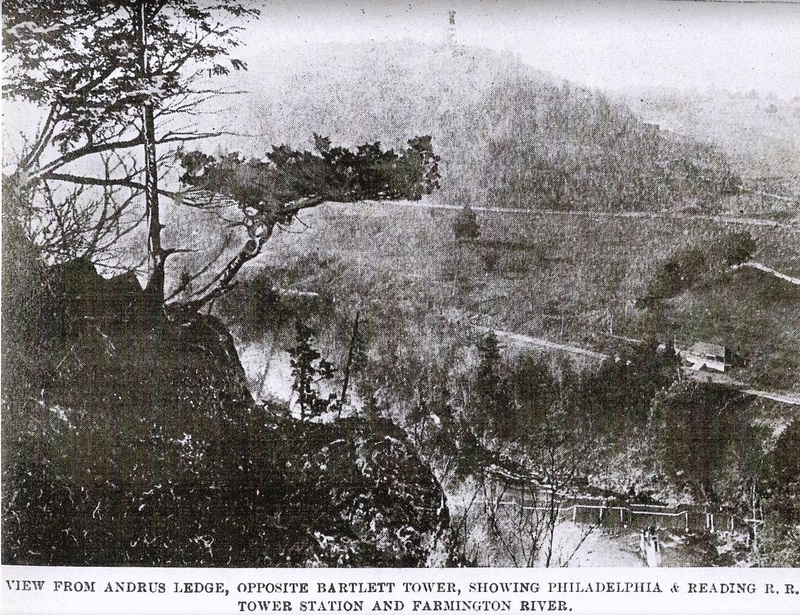 The structure was burned by Fourth of July "celebrants" at 4:00 A.M. on the morning of 7/5/1936. 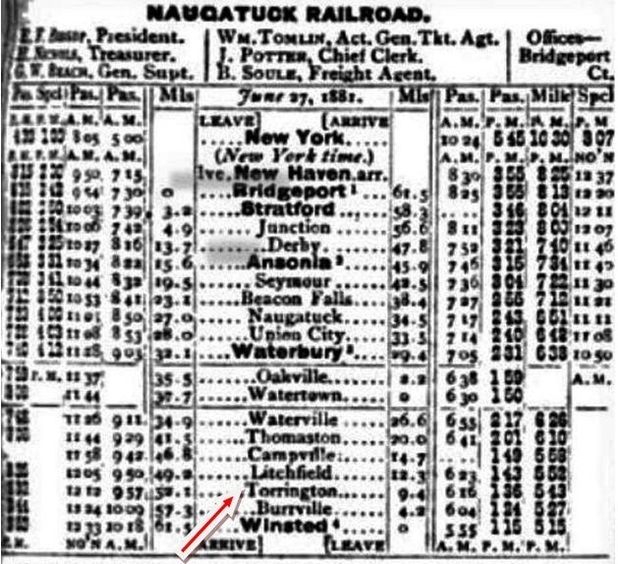 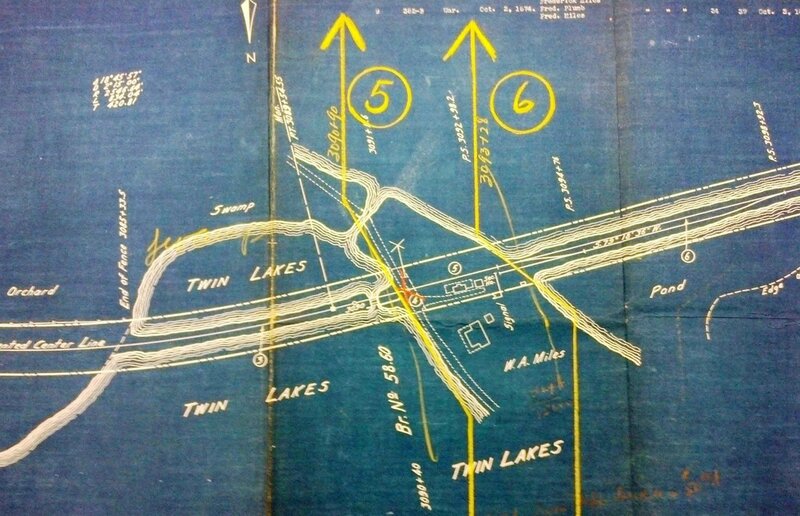 See Track 1 for more. 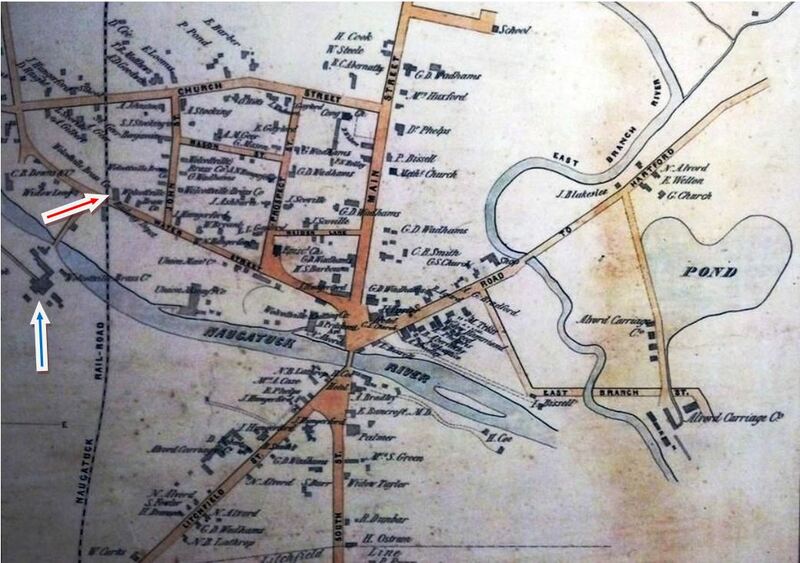 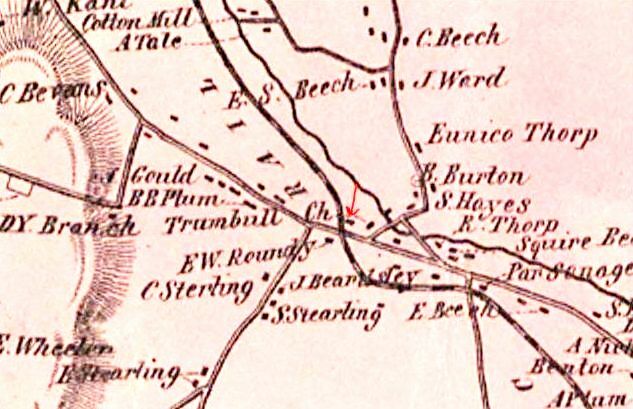 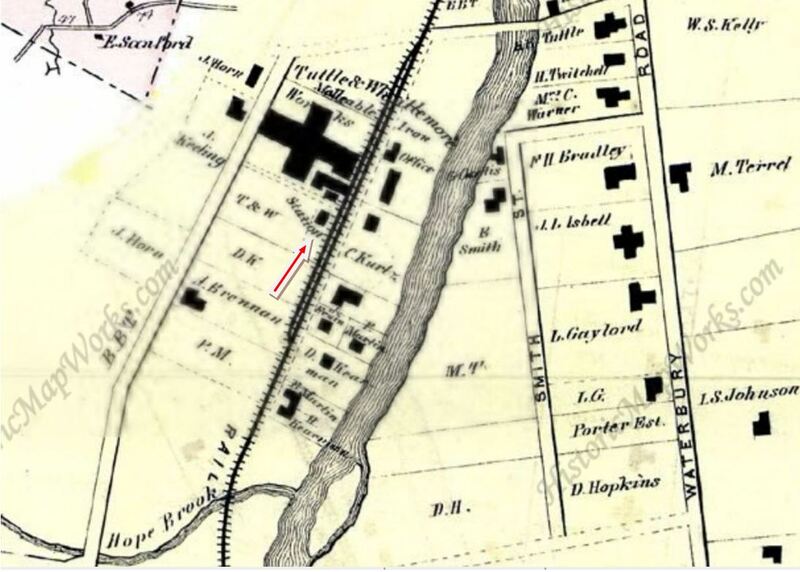 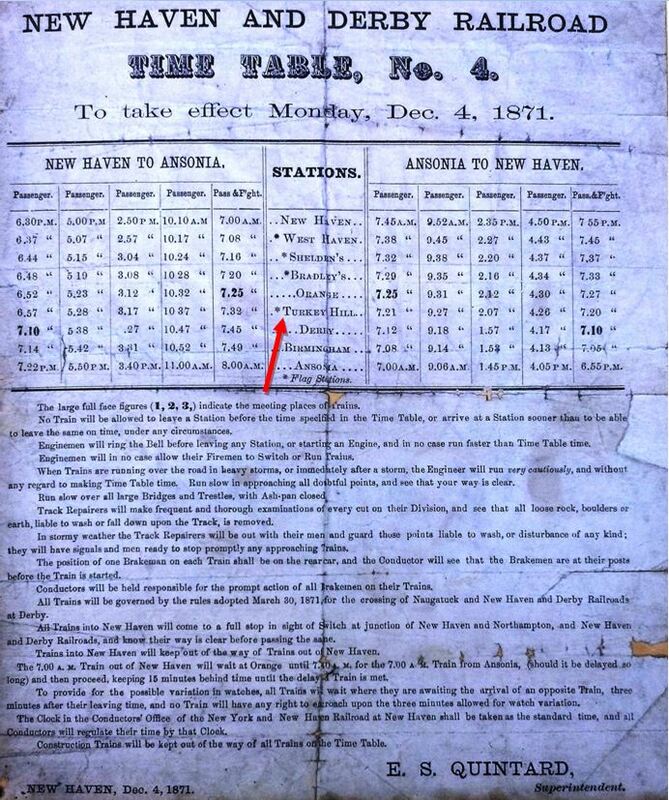 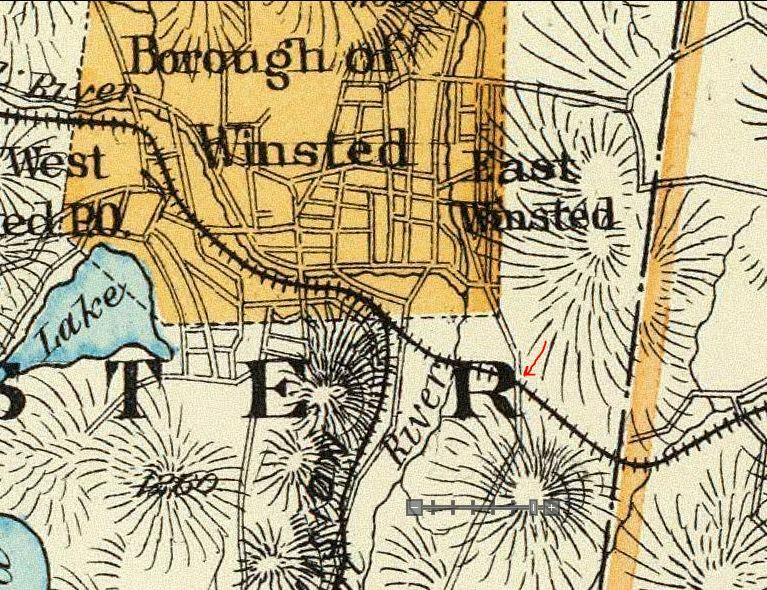 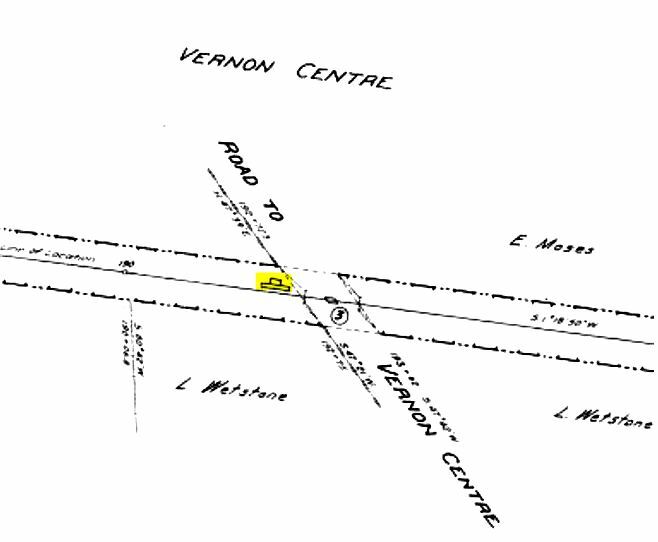 This is a bit speculative but the next station looks far too substantial to date back to 1855 when VERNON1 burned, so we think there was an intervening depot before VERNON3 was put up. 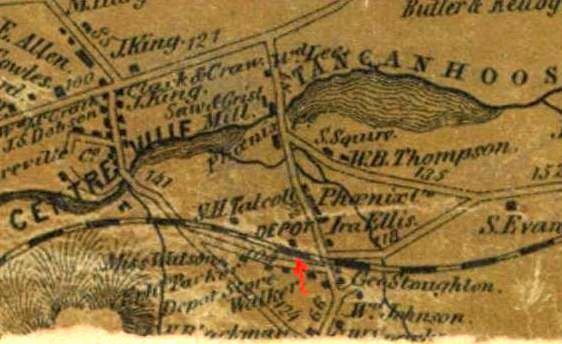 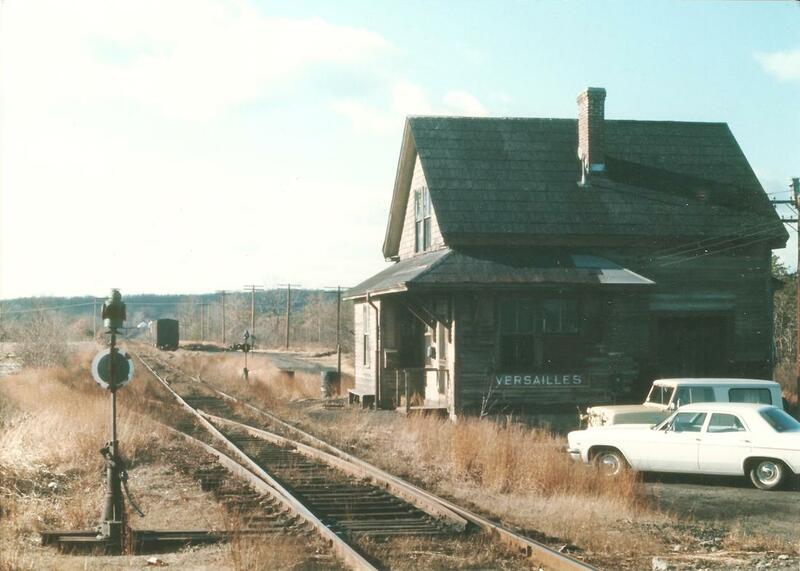 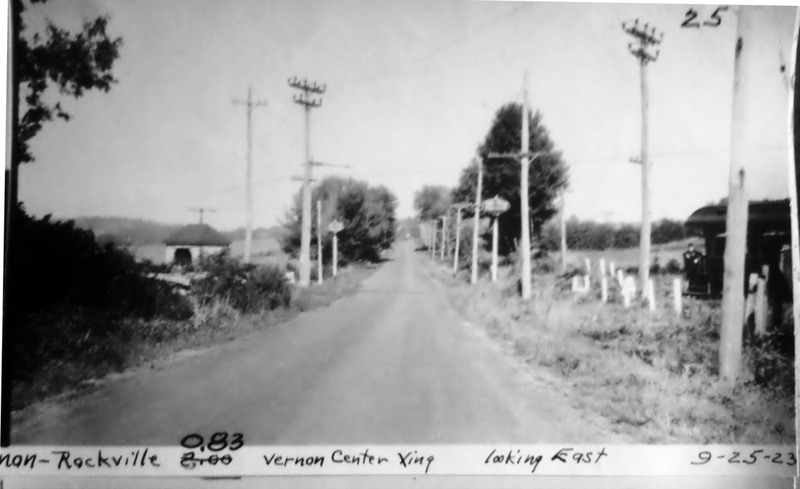 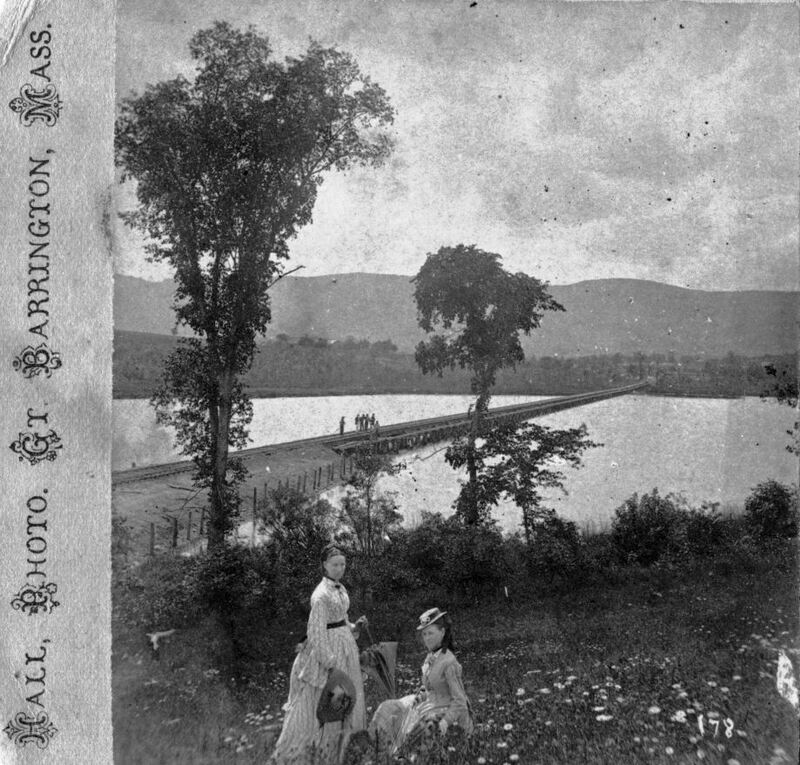 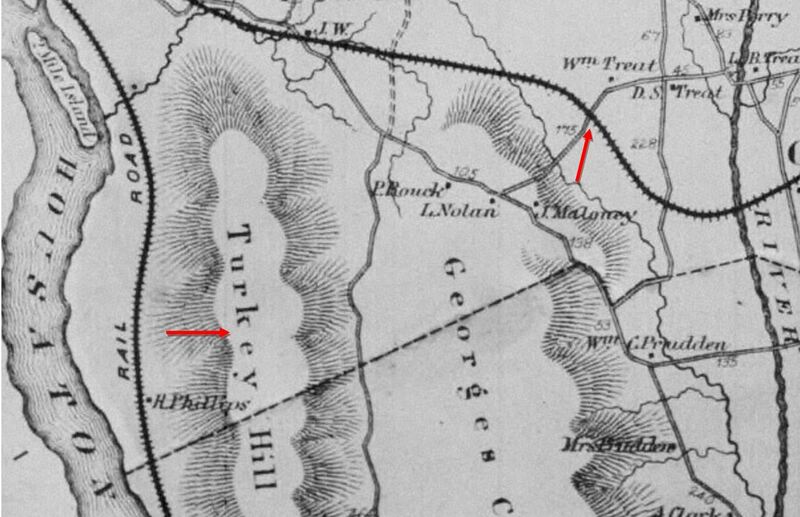 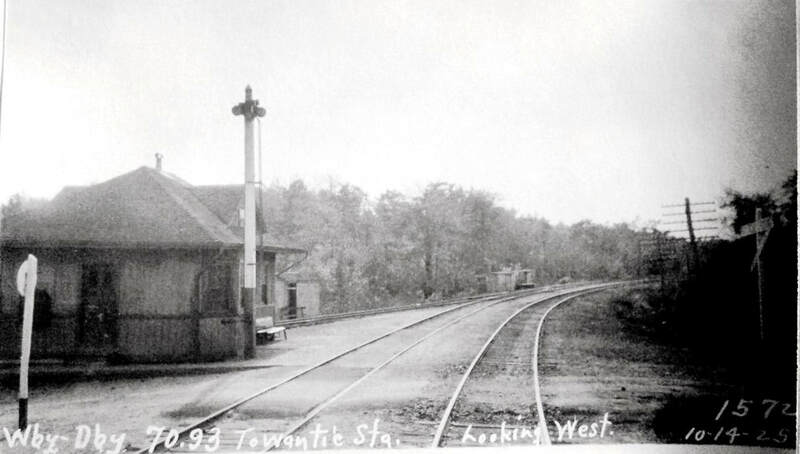 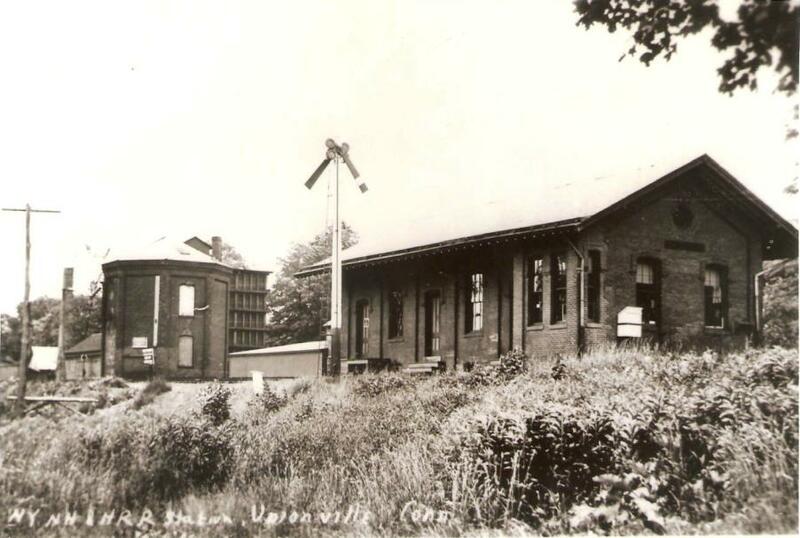 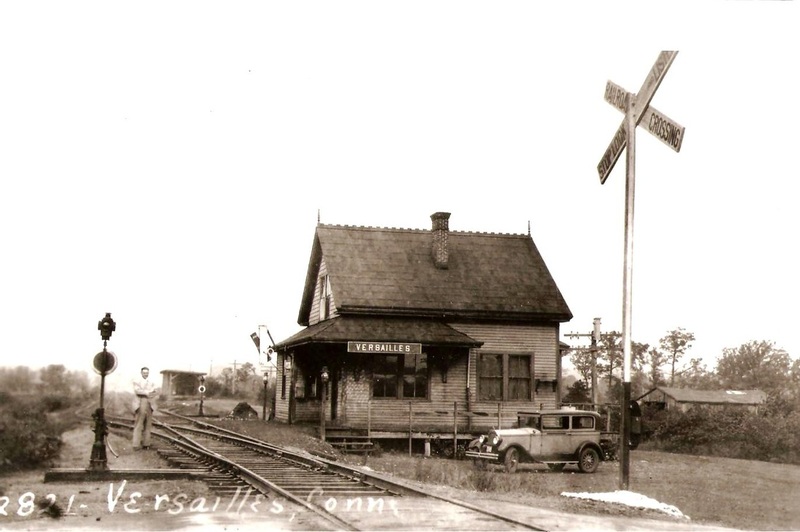 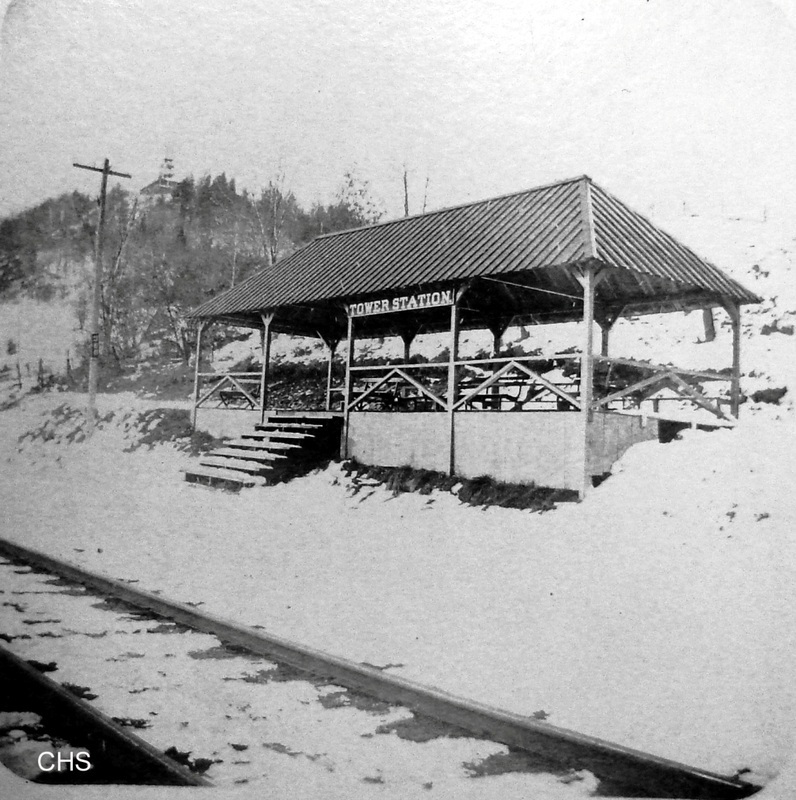 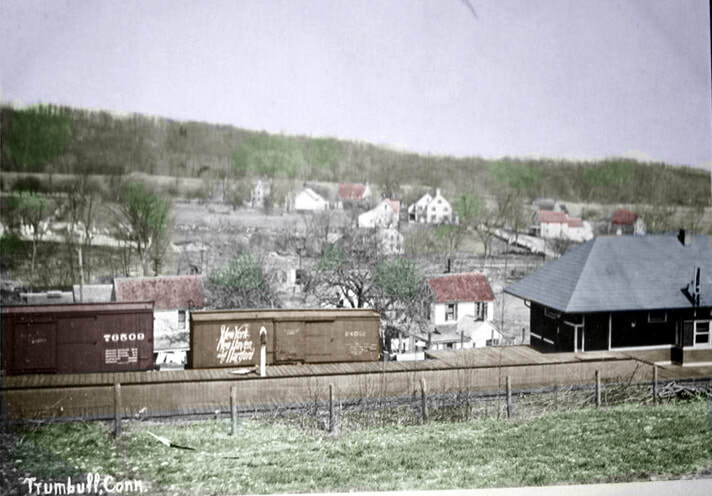 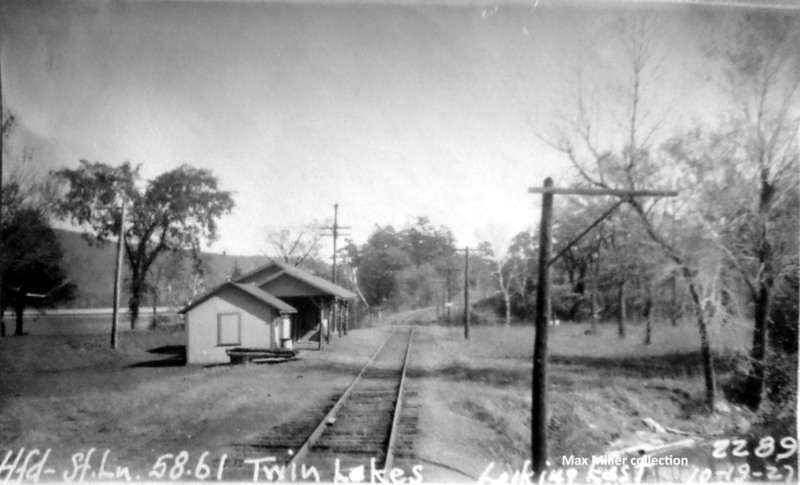 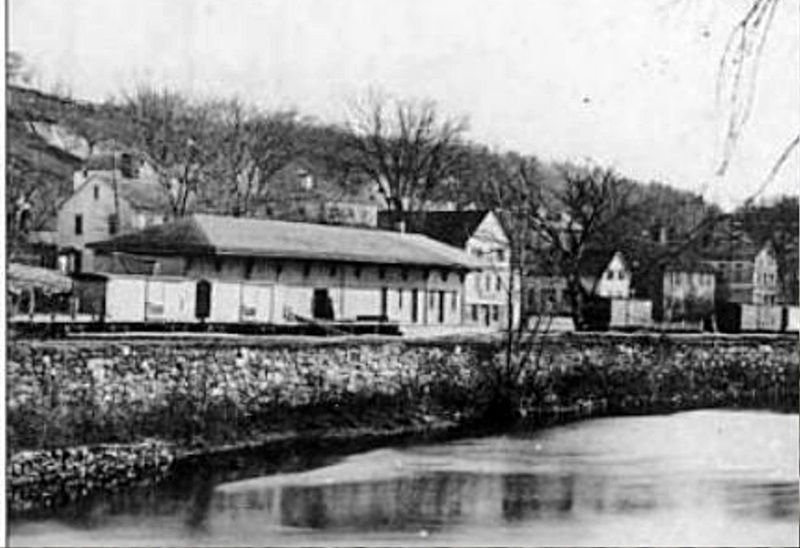 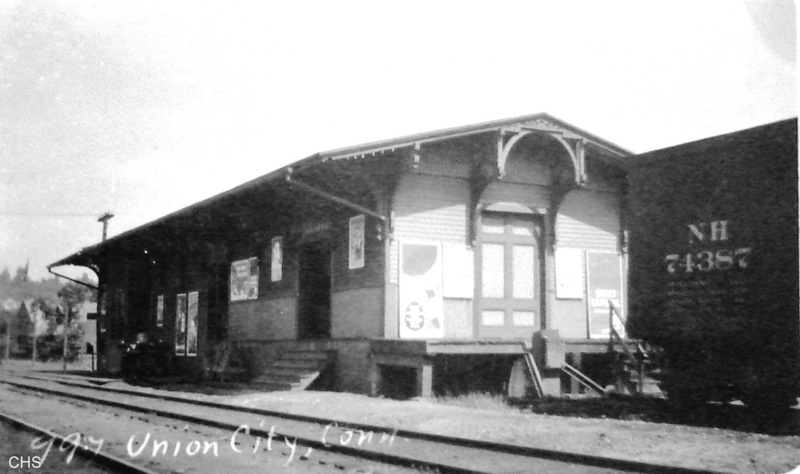 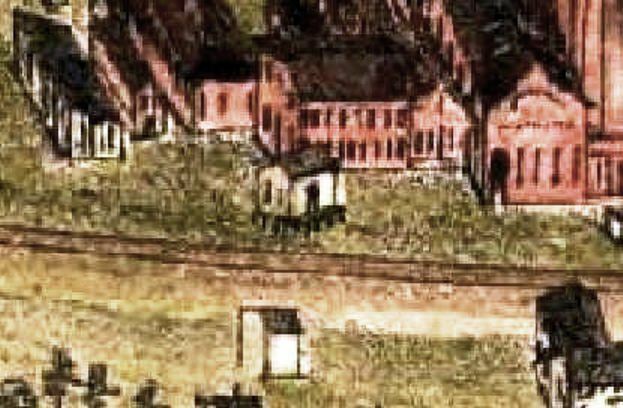 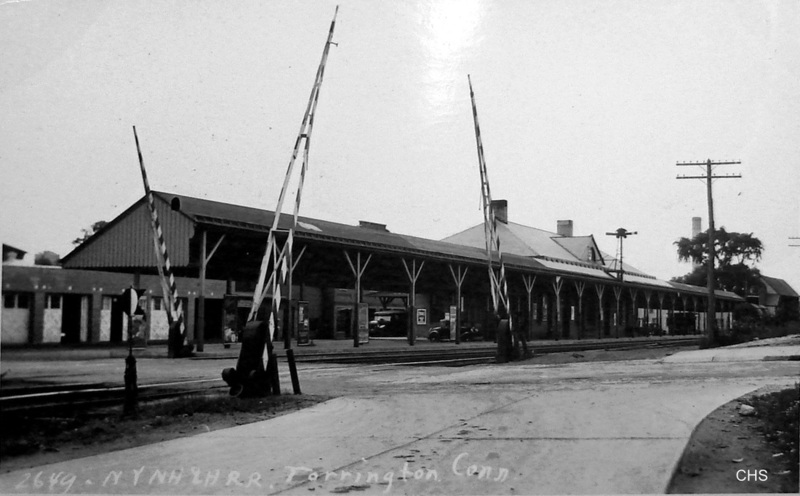 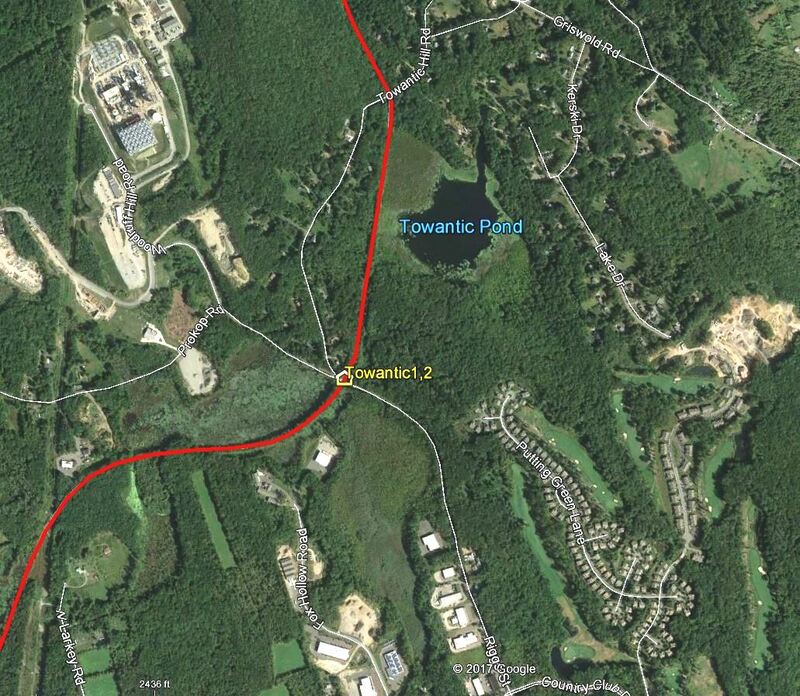 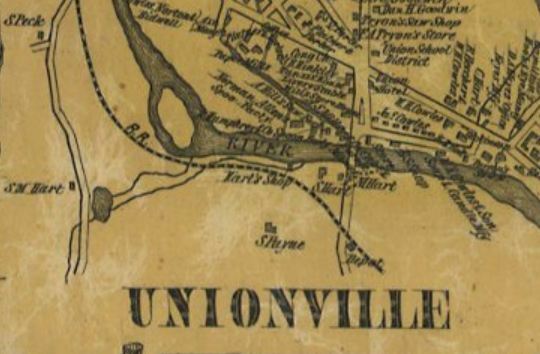 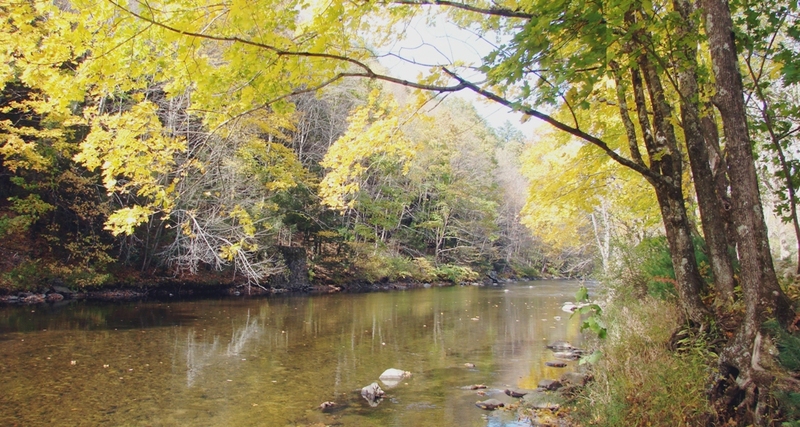 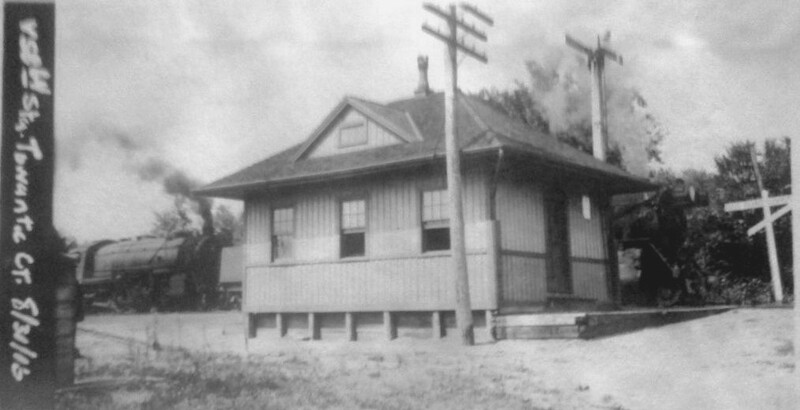 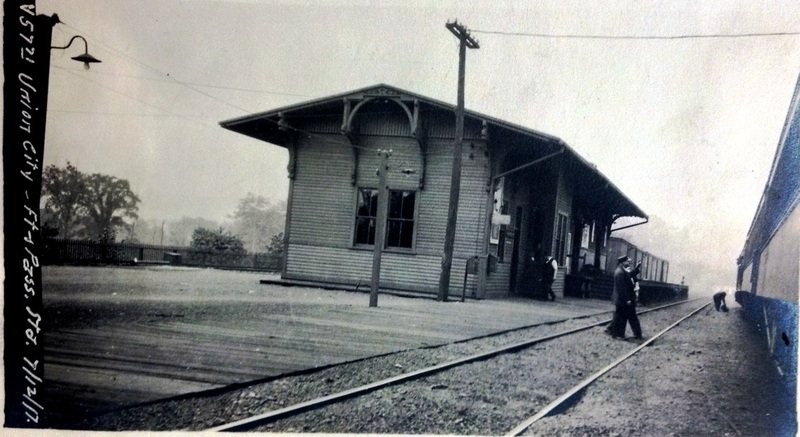 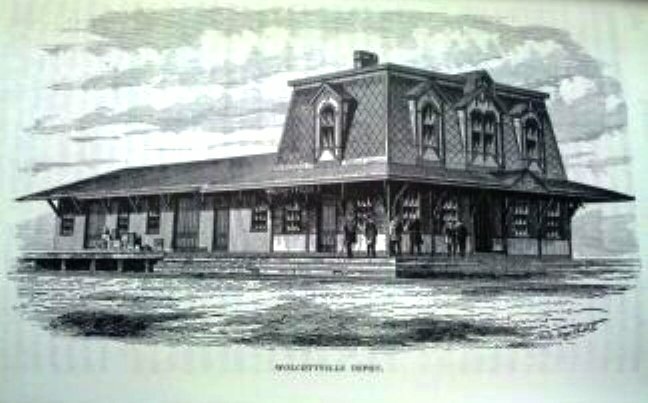 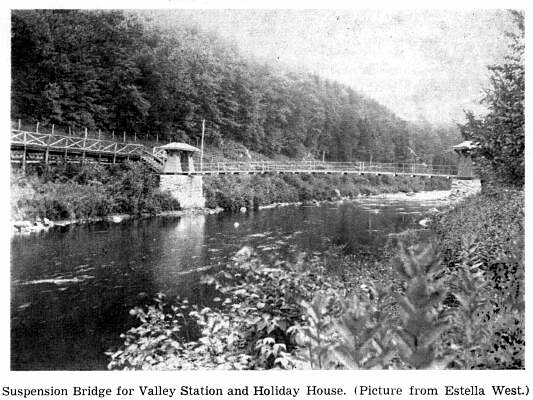 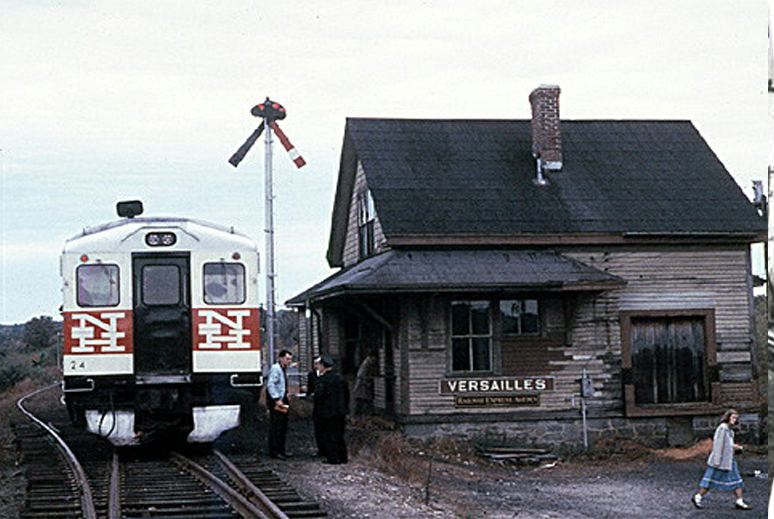 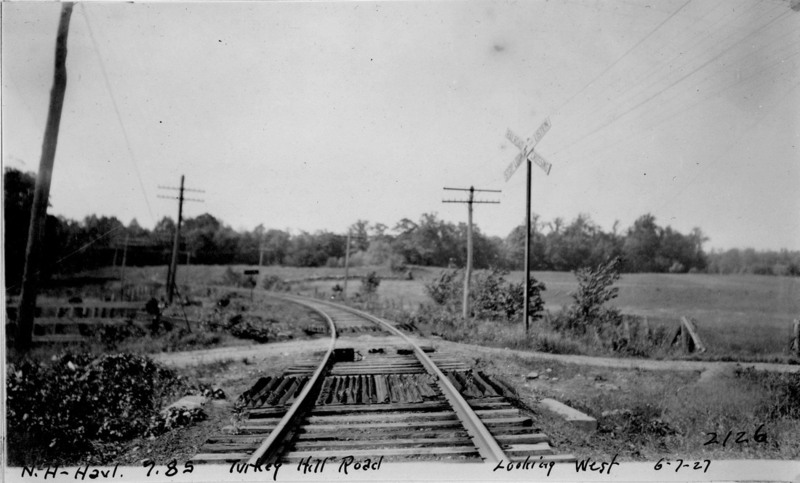 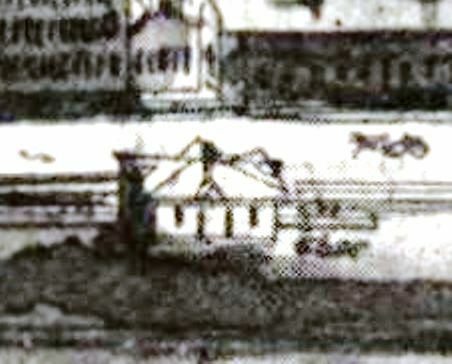 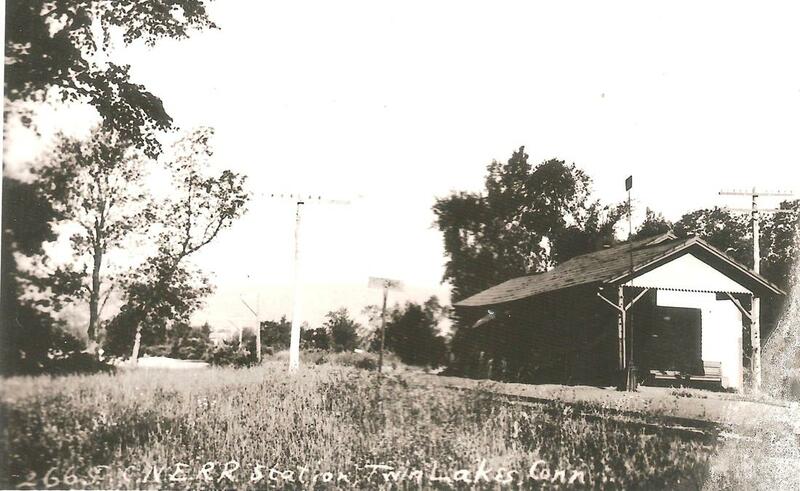 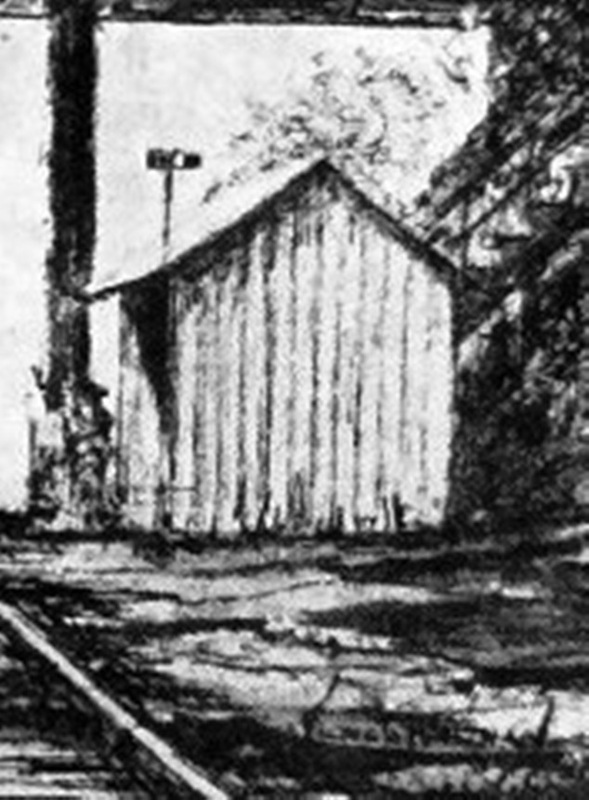 Station in the town of the same name on the Rockville line about a mile above VERNON.